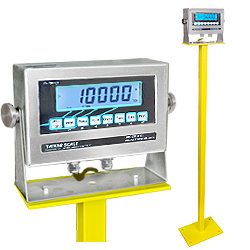 With 10,000 lb capacity, this industrial-duty floor scale comes complete with weighing deck, digital indicator and all required cables and cords. 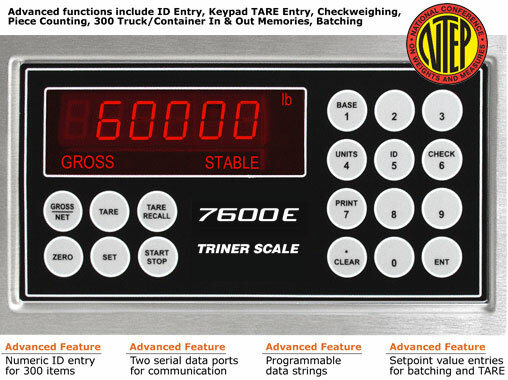 The TSM10-44-SS-D industrial scale is also outdoor rated to accommodate rugged environments. It arrives factory calibrated and is ready to connect and use right away. 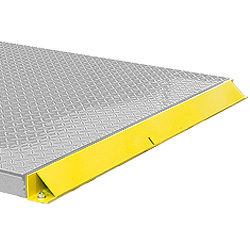 This industrial scale features include a stainless steel top deck, self-leveling technology, shock absorbing feet and stainless steel junction box. 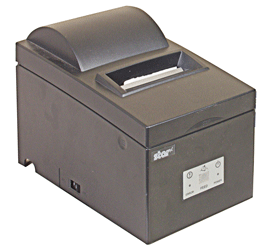 The 7600E is a rugged, NTEP approved digital indicator featuring keyboard tare. 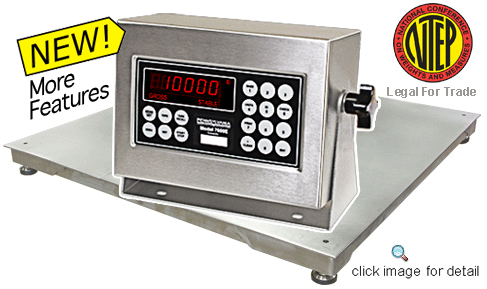 Housed in a stainless steel enclosure, the 7600E comes with a bright 0.6" LED display and full duplex RS-232. 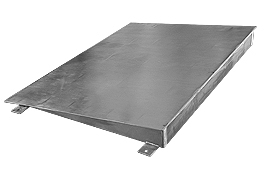 Features include stainless steel top deck, self-leveling, shock absorbing feet and stainless steel junction box. 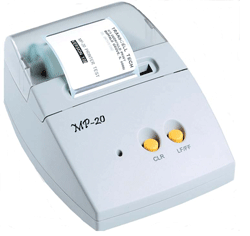 The 7600E is a rugged, NTEP approved digital indicator featuring keyboard tare. Housed in a stainless steel enclosure, the 7600E comes with a red high intensity 0.6" LED display and full duplex RS-232 & RS-485.